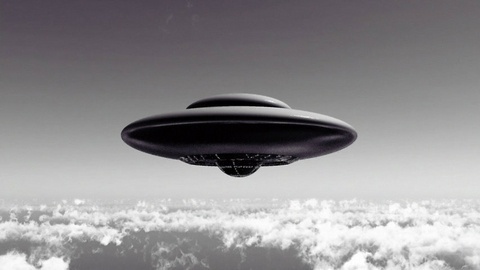 Podcast about UFO Sightings, Close Encounters and More. BONUS FREE SHOW Subscribe to full shows for $2 or more per month. 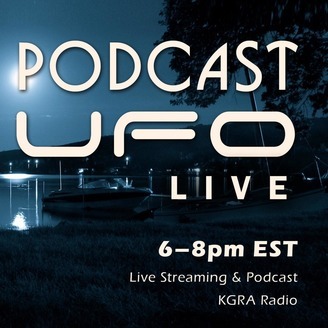 Alejandro Rojas with UFO Updates, guest John Greenewald, Jr discusses how he began his FIOA requests for UFO documents starting at age 15, and how he has amassed nearly 2,000,000 unclassified documents available for at the THE BLACK VAULT, he also discusses his new book, Inside The Black Vault, The Government’s UFO Secrets Revealed, he also speaks he thoughts on AATIP and much more.